I am not very good at typical resolutions. Especially those which include eating better and exercising more! But I think I finally found some resolutions that I can keep this coming year and have fun doing it! 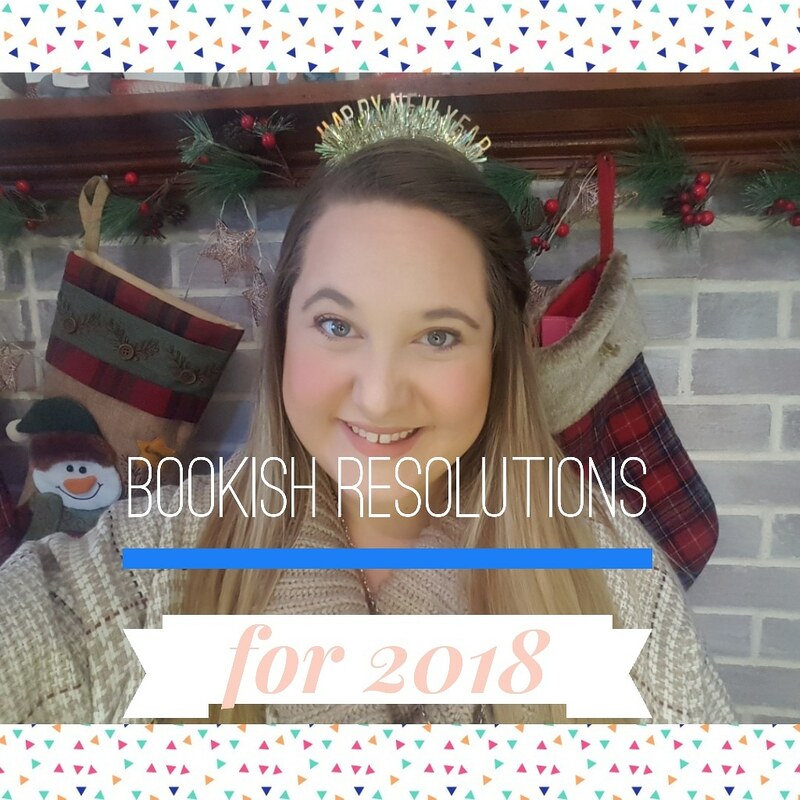 Check out what my bookish resolutions are for 2018 in my newest video! Be sure to like and subscribe for more videos and blog posts!